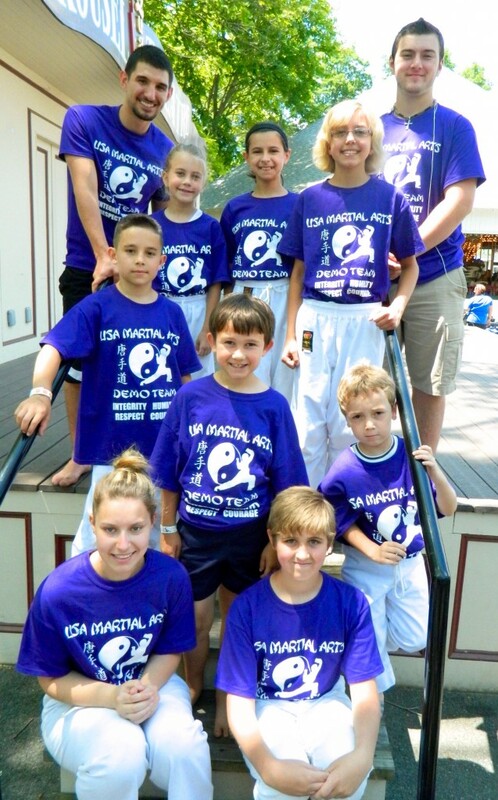 Attitude is Everything, Tang Soo! 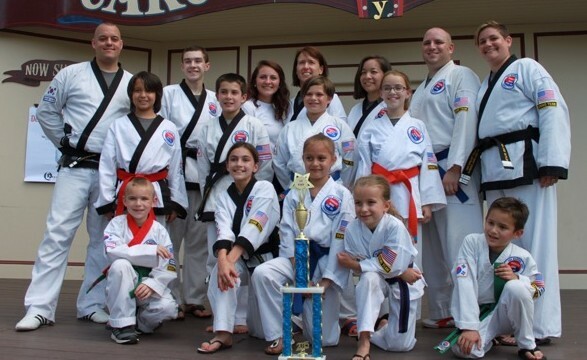 USA Martial Arts Demo Teams are available to come to you and demonstrate their skills at school assemblies and special events within the surrounding area. 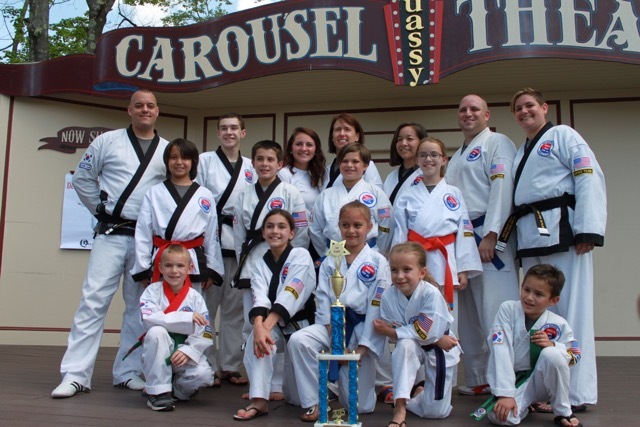 For the Woodbury Demo Team, please contact Master Wilke at (203) 558-4781 for scheduling.